What is Sports Injury Treatment? 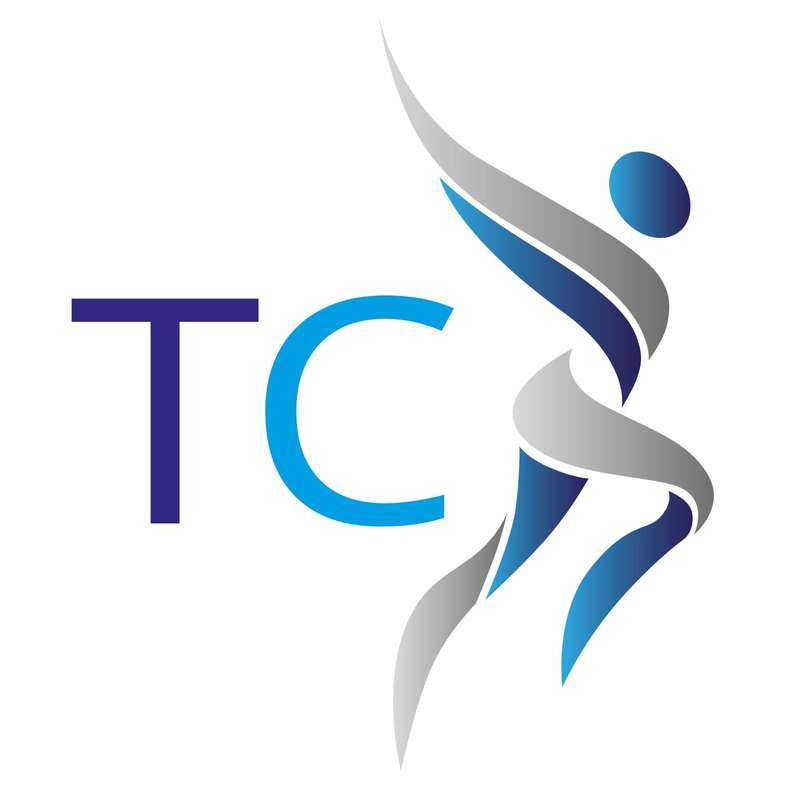 At The Thornbury Clinic we recognise that sports injuries require a different approach to other types of injuries. Due to this we have specialist sports injury practitioners who have an extensive knowledge and experience in treating sports injuries. 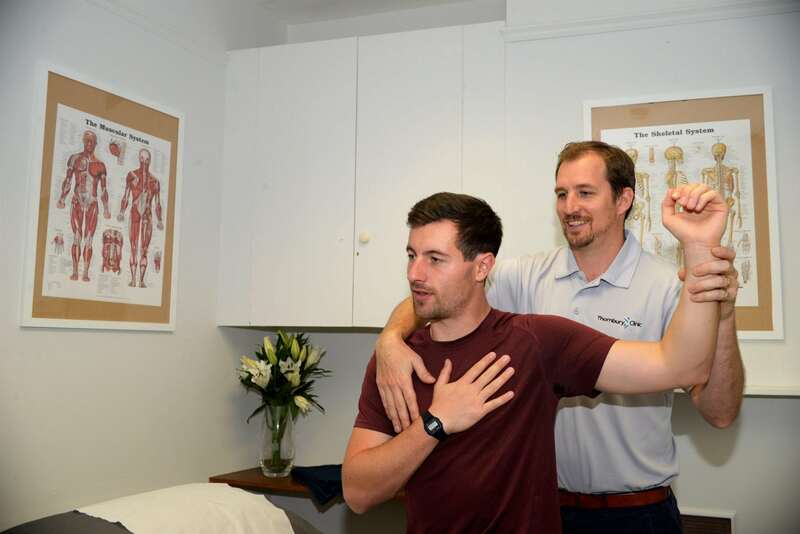 Their specialist degrees in Sports Therapy and Sports Rehabilitation, along with the experience in professional sport, means they have a complete understanding of the complex issues relating to differing sports injuries. During your initial consultation our practitioners will take a thorough medical history along with details of the issue you have come in to have resolved. A detailed set of observations and clinical tests will then be completed to allow them to accurately assess the issue. Once this is completed you will be given a full report of the findings and the details of the treatment plan the clinician feels would help you the most. This allows you to make an informed decision as to whether you would like to continue with treatment. Does it matter how much sport I do?? Not at all! Sports injury treatment just means that your practitioner will take into consideration what you like to do in your spare time. They will use this information to design a treatment plan for you that takes your sport or exercise regime into consideration. Due to the rigorous and detailed assessment procedure we will be able to discover what is causing the pain and the root of the problem. We then couple this with what you aiming to get back to so you have the right plan for your goals. Our practitioners are qualified to degree level with extensive experience in health care. They are available for early morning and evening appointments so they can always be available when you need them. Couple this with free parking just outside and a beautiful brand new clinic, you will feel looked after as soon as you arrive. Guy is the clinical lead and heads up the team at The Thornbury Clinic. 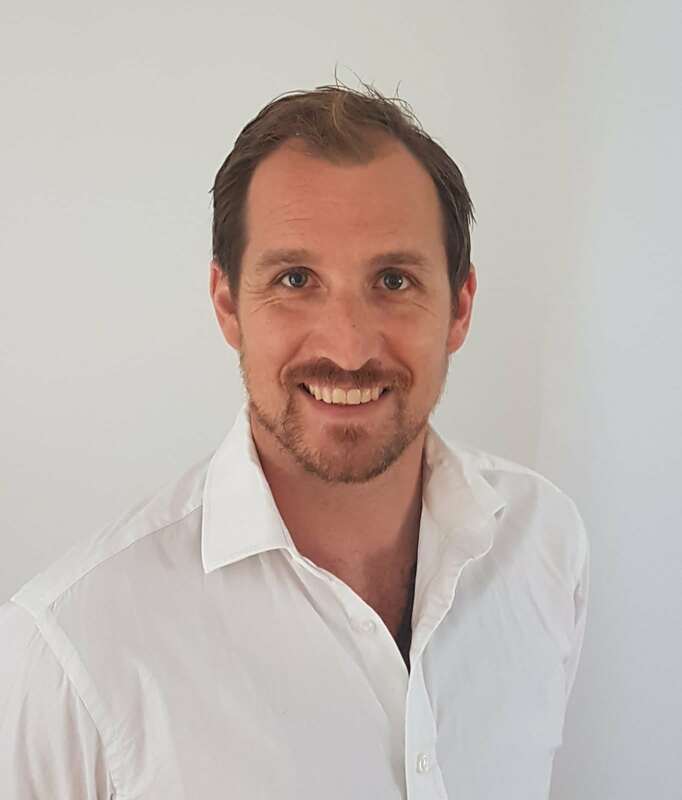 With over 10 years experience in both private practice and professional sport, Guy has extensive knowledge in the treatment of sporting injuries and chronic injuries such as low back pain and work related neck pain. 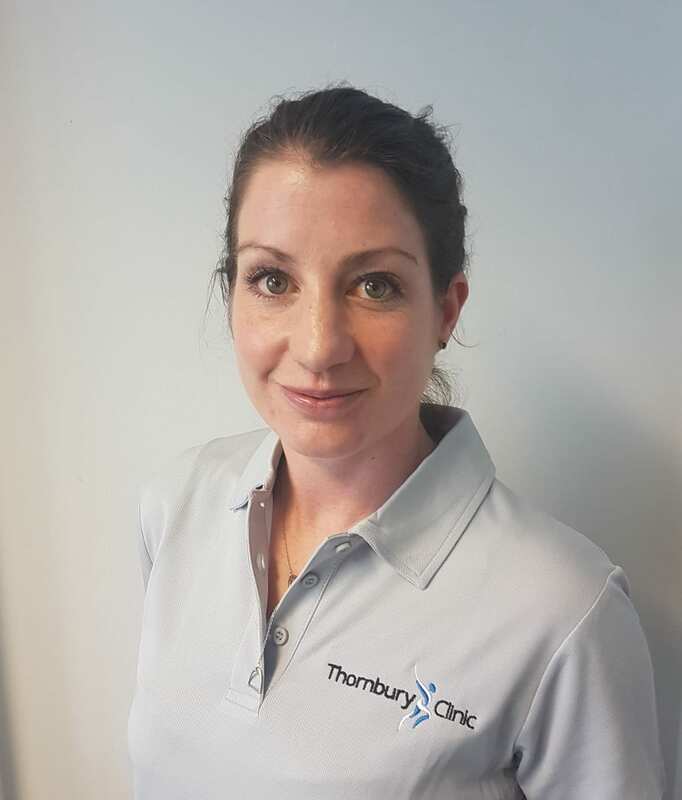 Sarah is a Senior Physiotherapist, Pilates and Yoga instructor at The Thornbury Clinic with over 8 years experience in Physiotherapy and Sports Rehabilitation. 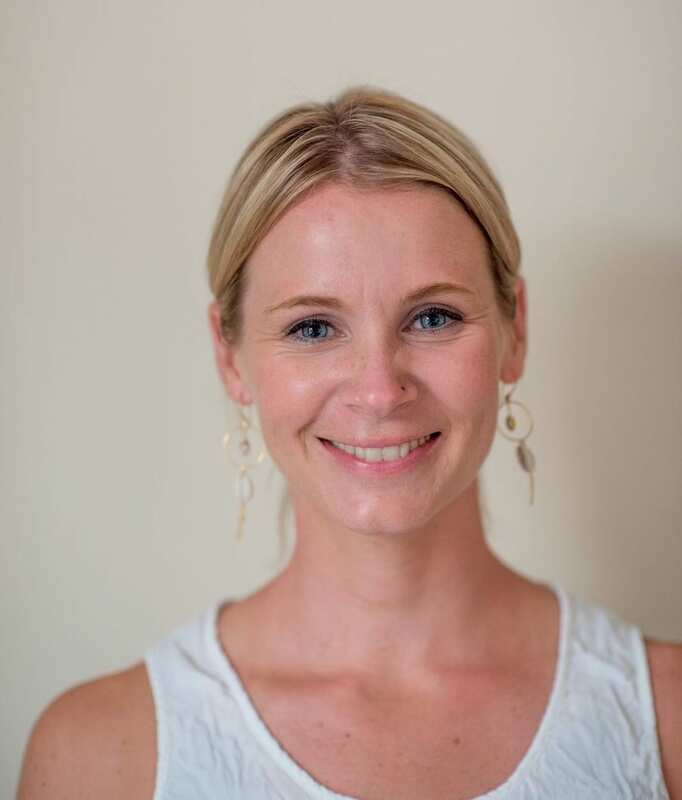 Sarah has a special interest in pregnancy related pain along with ante and post natal physiotherapy. Fleur graduated from the McTimoney College of Chiropractic with a Intergrated Masters in Chiropractic in 2012; she then went on to continue her education by completing a MSc in Animal Manipulation in 2015.